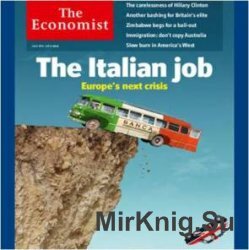 The Economist is an English-language weekly news and international affairs publication - edited in offices in London. On the contents page of each newsmagazine, The Economist's mission statement is written in italics. It states that The Economist was. First published in September 1843 to take part in "a severe contest between intelligence, which presses forward, and an unworthy, timid ignorance obstructing our progress".